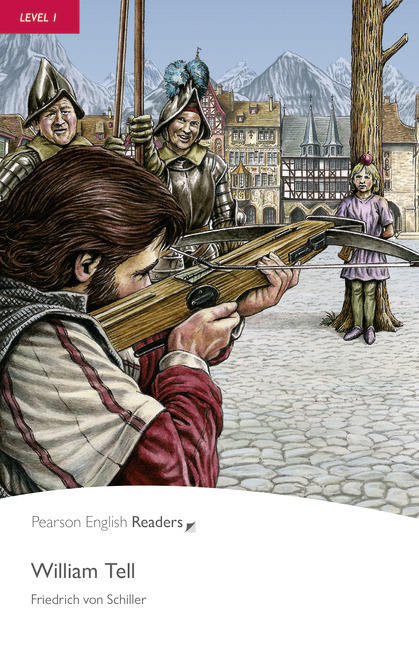 William Tell is a good man, but his country is a dangerous place. The Swiss people dont like the Austrian emperor or his governor in Switzerland. Can William Tell help them in their fight with the Austrians? Or is he a man of peace?